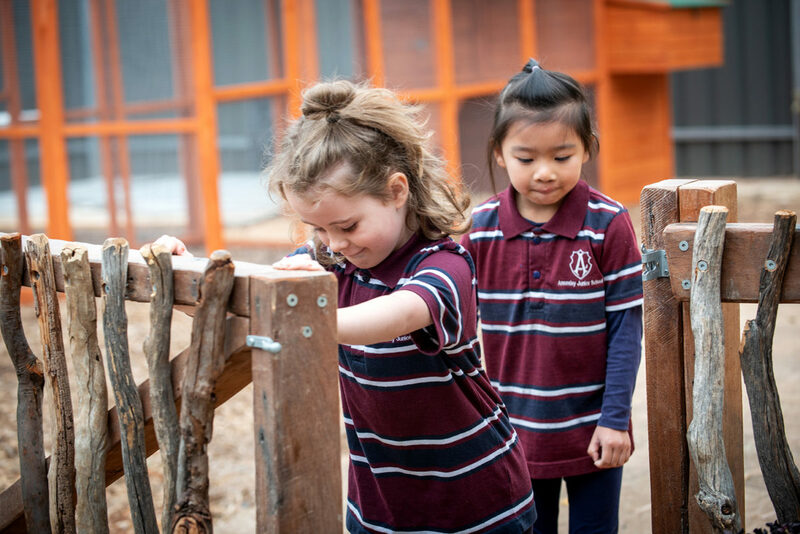 Our ELC is open 49 weeks of the year from Monday 14 January 2019 to Friday 20 December 2019. Please note the ELC & Vacation Care will be closed on Friday 25 January and Friday 13 December 2019. 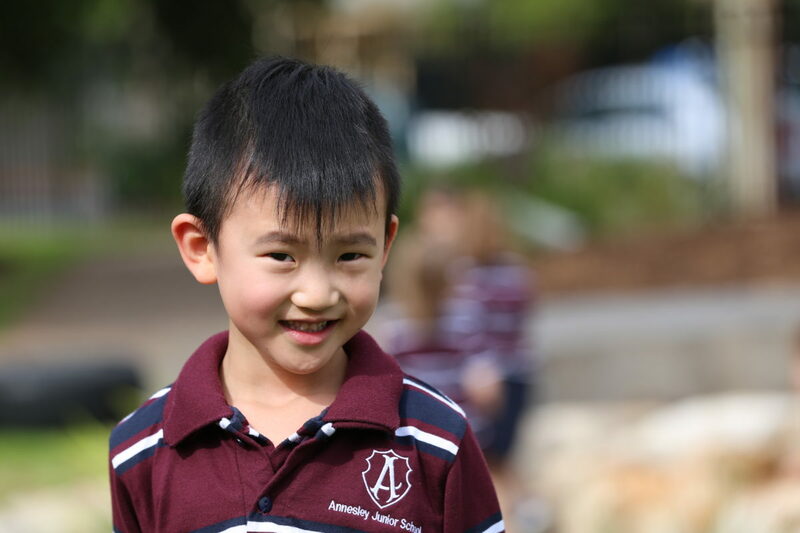 Our ELC is open 49 weeks of the year from Monday 13 January 2020 to Friday 18 December 2020. Please note the ELC & Vacation Care will be closed on Friday 24 January and Friday 11 December 2020.